Hey everyone! Today I have a review of the Peerless watercolours for you and a card process using Power Poppy’s Well Hello Dahlia. You can see the review and the painting process in the video below! I coloured up this lovely lady from Robertos Rascals Breakfast set with me coloured pencils. I created the sentiment myself and printed it onto watercolour paper. Added a little blue and green Peerless Watercolours to the background and some twine and it was done! *This Blog Hop will end on Sunday, DECEMBER 4th at NOON, 12pm EST. Hey everyone! 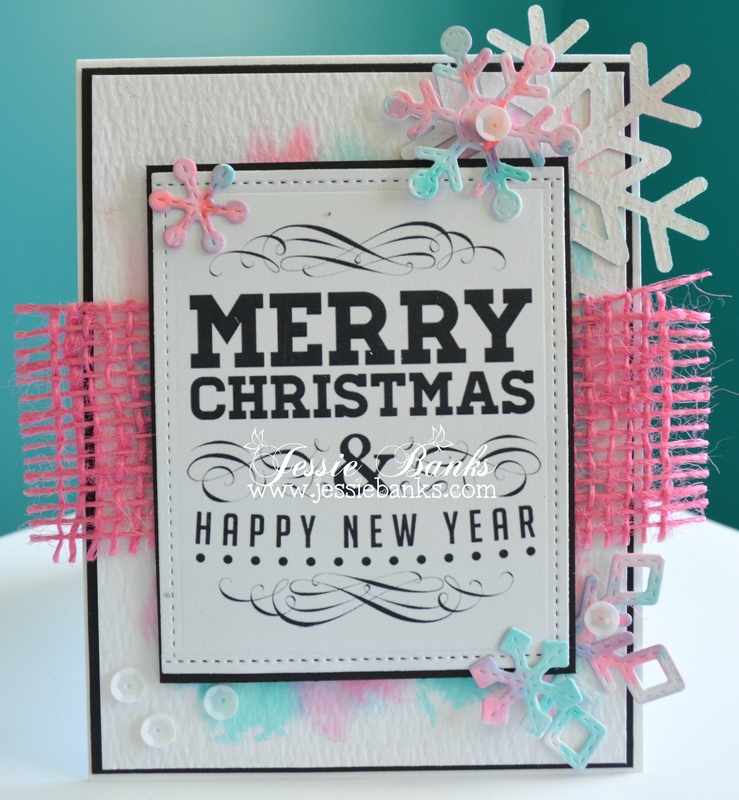 Today I have another card for you all using the Octavia Frosted Winter Collection from Polkadoodles. Wouldn’t have guessed it would you have? Nikky puts so much into these collections aside from just the images and sometimes its fun to just play with a large sentiment on a card. 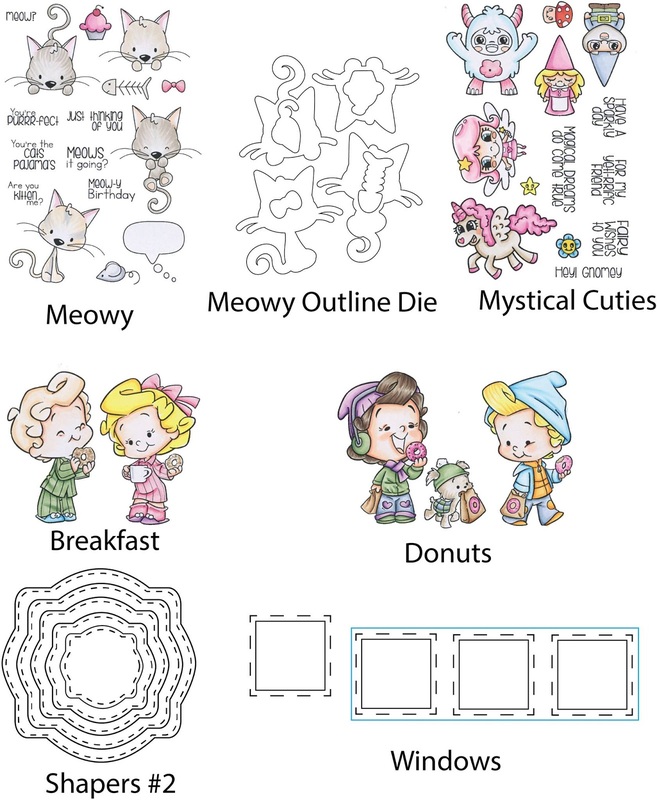 I started by printing the image off at 3 1/4″ inches tall then I die cut it out with a stitched boarder. The back pannel has some Peerless Watercolours spread on it so add a bit of colour. 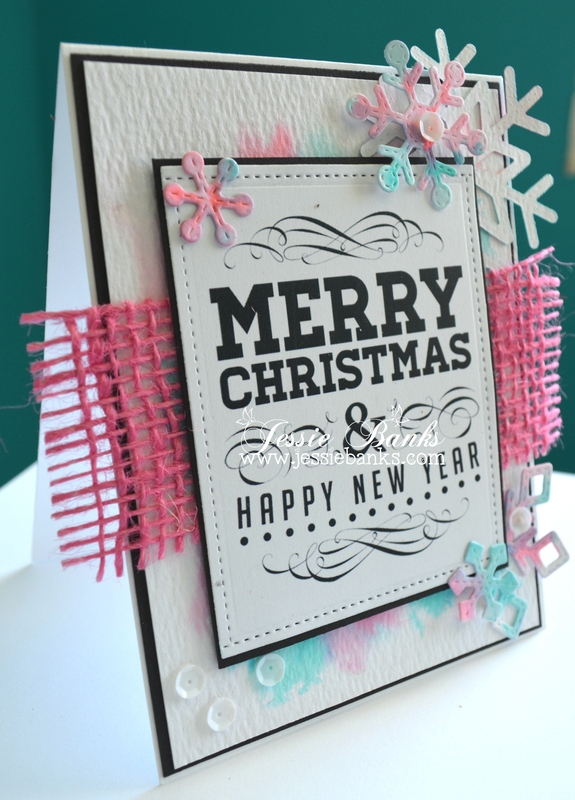 I die cut some stitched snowflakes from Lawn Fawn and coloured them with the same colours, some pink burlap from my stash and white sequins finish off the front of the card.